New Show Announcement!! 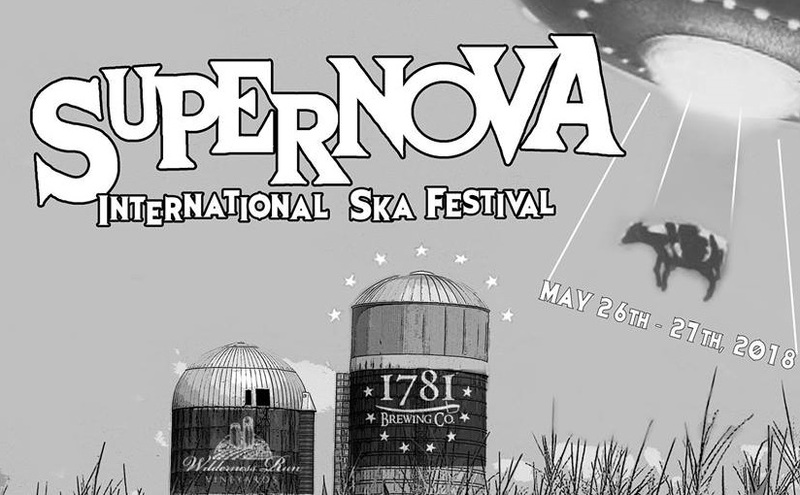 – 2018 Supernova Ska Festival @ Fredericksburg, VA! As of this posting date, there are also two additional headliners pending confirmation, so keep an eye out on the Supernova Ska Festival website or Facebook event page for more info! New to the festival this year is onsite camping! *TO PURCHASE TICKETS*, visit this link.